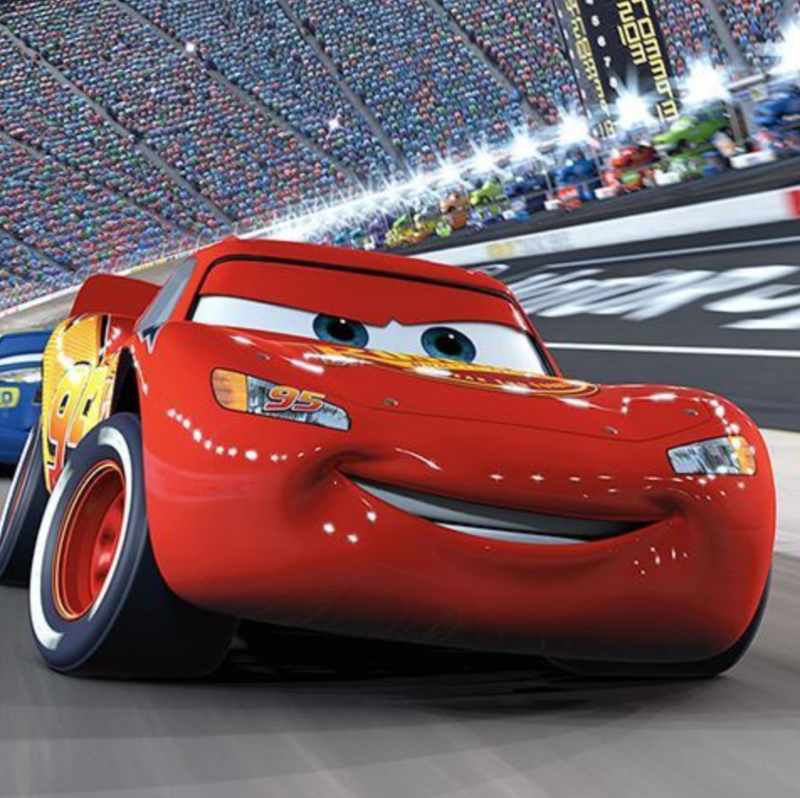 Lightning McQueen is back this week when “Cars 3” comes to TDS TV on Demand. The latest animated film from Pixar is a nice return to form for the “Cars” franchise and will thrill the younger kids. Other highlights this month include the spy thriller “Atomic Blonde,” which stars Charlize Theron, as well as “Wind River,” a riveting murder mystery. Available November 8. 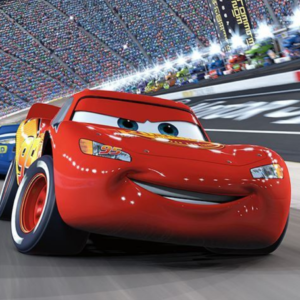 Rated G.
“Cars 3” is a step up from its bland predecessor, finding a great deal of fun and warmth in the story of the legendary Lightning McQueen finding he is losing relevance in the sport he loves. As with most Pixar films, “Cars 3” is gorgeous, and the voice cast, which includes Owen Wilson, Cristela Alonzo, Chris Cooper, Nathan Fillion, Larry the Cable Guy, and Armie Hammer, is first rate. Like the previous two “Cars” movies, the kids will adore the latest chapter in the franchise. Available November 7. Rated R.
Brie Larson plays a young girl who was raised by troubled, nomadic, bohemian parents. The film flashbacks to her childhood as she strives to come to terms with the dysfunction that has ruled much of her world. “The Glass Castle” is a heartbreaking ’messed up family’ drama—complete with an alcoholic father (Woody Harrelson) and eccentric mother (Naomi Watts). Based on the acclaimed 2005 memoir of the same name by Jeannette Walls. Twisted comedy/drama about a lonely young woman (Aubrey Plaza) who moves to Los Angeles to be near a social media star (Elizabeth Olsen). The film is an entertaining—and at times, cringeworthy—commentary on not just social media, but our culture’s need for acceptance. Sort of a “Single White Female” for a new generation. Available November 14. Rated R.
Charlize Theron plays an elite assassin sent to Berlin during the Cold War. “Atomic Blonde” is sort of a mix between a Bond movie and “John Wick”—part spy flick, part over-the-top action film. Theron is great as the take-no-prisoners agent who must navigate her way through double crosses, bullets and betrayals. James McAvoy co-stars. Intense film about a veteran Wildlife agent (Jeremy Renner) who teams with a rookie FBI agent (Elizabeth Olsen) to investigate the murder of a young Native American woman in Wyoming. The atmosphere is rich and moody and desolate—and the story is engrossing. “Wind River” is a little slow to develop, but murder mystery fans will welcome this first-rate thriller.